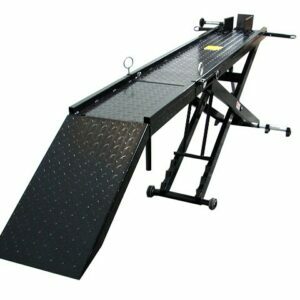 Simply clamp on to spare tire of vehicle. 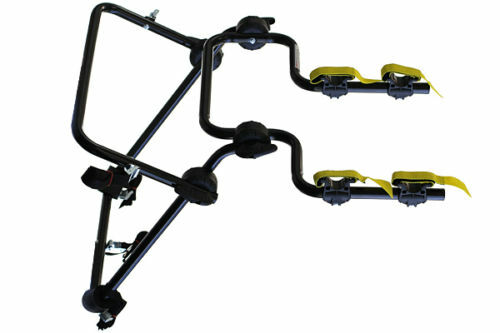 Universal spare tire mounted bike rack carrier is a perfect solution to transport up to 2 bikes without having to use your trailer hitch. 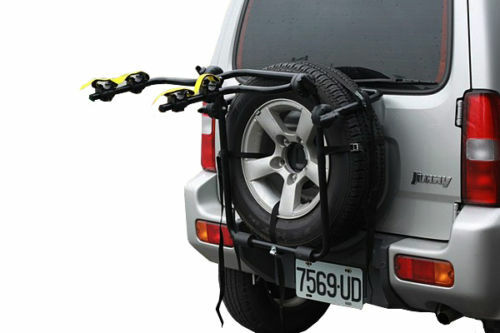 Spare tire mount bike rack attaches to your spare tire on your SUV, camper, 5th wheel trailer or motor home.This universal spare tire bicycle carrier has 3 different width adjustments allowing it to fit any tires from 7″ to 10″ thickness (width). 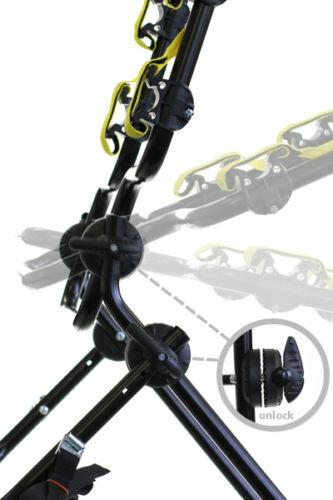 The bike carrier comes complete with a ONE YEAR WARRANTY against defects. 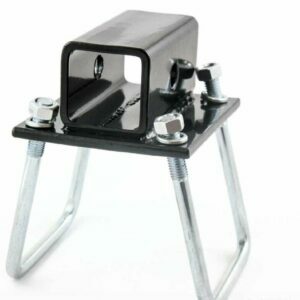 This powder coated steel receiver clamps around your RV’s 4″ square bumper to provide a 2″ x 2″ trailer hitch receiver opening. 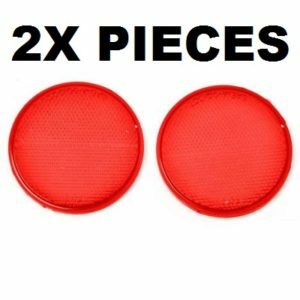 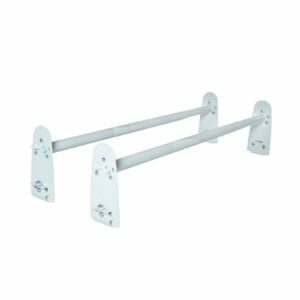 Perfect for hitch accessories or light-duty towing.